How Much Does The Price Of Nappies Differ Around The World? As any parent will know, much of your time with a newborn is spent changing nappies, but perhaps more importantly, so is a lot of money! 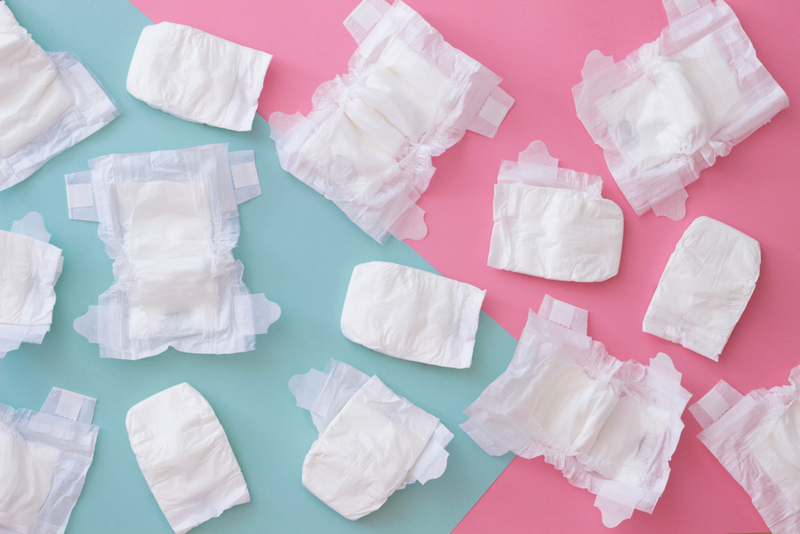 It’s estimated that the average child goes through about 6.000 nappies by the time they’re potty trained, which isn’t cheap, whichever way you look at it. However, have you ever wondered how this varies around the world? Well, you might be surprised to find out that here in the UK we actually spend less on nappies than any other developed nation! That’s according to new research from My Voucher Codes, who have produced the ‘Global Nappy Index’, revealing the average cost of nappies in 36 countries around the world. The index looks at live supermarket prices of a four pack of Pampers Baby Dry nappies (or equivalent leading brand) in all 36 OECD countries and surprisingly, the UK came out cheapest, with parents spending just 8p per nappy and an average of £160, which equates to roughly £480 until the child is potty trained. 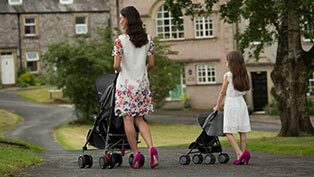 To put all of that into context, at the other end of the scale, Belgian parents pay an average of 34p for each nappy, which is £680 a year and a whopping £2,040 until potty training is complete, 325% more than here in the UK! It’s all worth bearing in mind if you’re heading on holiday any time soon. For example, Spain and Italy are popular destinations but are also the second most expensive places to buy nappies, at a cost of 28p per pair, so you might want to stock up before you leave. Not only are nappies almost definitely going to cost you more when you land, but they’re also going to take up lots of valuable packing space too! Other countries which enjoy relatively cheap nappies include Japan, Turkey (both 12p per nappy) Canada and Ireland (both 13p per nappy). Traditionally considered quite an expensive country, Norway is actually highlighted as the 16th cheapest of the countries and in fact, five years ago, the country suffered a shortage of nappies after a price war between local supermarkets led to supplies running dry! And while the shelves aren’t quite empty here in the UK, a similar price war (this time started by Aldi) could well be the reason that nappies are the cheapest here, with competing supermarkets dropping their prices in an attempt to win customers. In fact, apparently as much as £30 million (4.6%) has been wiped from the UK nappy market, with prices falling by about 9.4% in recent years. 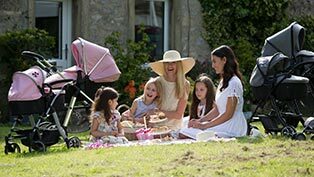 Click here to check out My Voucher Codes’ Nappy Index for yourself to see how the UK compares, or see how much you can expect to pay for nappies on your next holiday. How Long Did It Take To Write Your Favourite Children’s Books? How Many Hours Do You Work to Pay For Childcare? © 2018 Play Like Mum Limited. *Delivery to Scottish Highlands, Off-Shore Islands and Northern Ireland will take 3-7 days. There is a charge to deliver to the Republic of Ireland. Please see our Delivery Policy for full details.